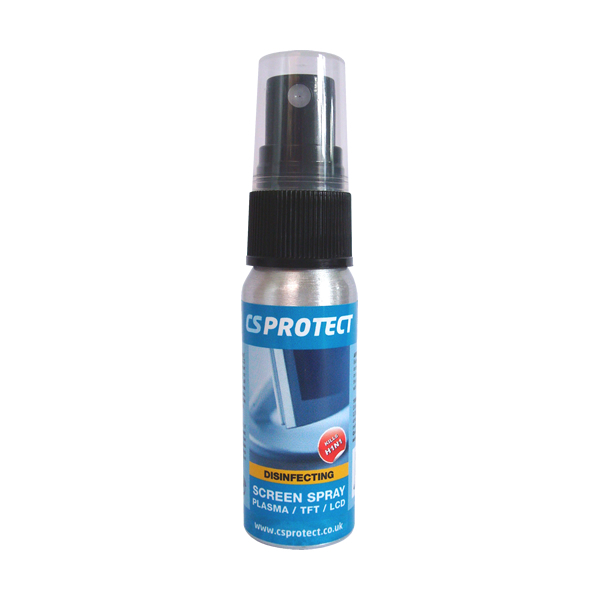 CS Protect Disinfecting Screen Cleaning Spray is a unique product ideally suited to touch screens. Formulated using the latest 'nano-technology' it enables the easy cleaning and disinfection of every type of screen, including Plasma, TFT, LCD and touch screens. This spray leaves your screen clean, streak free and protected. 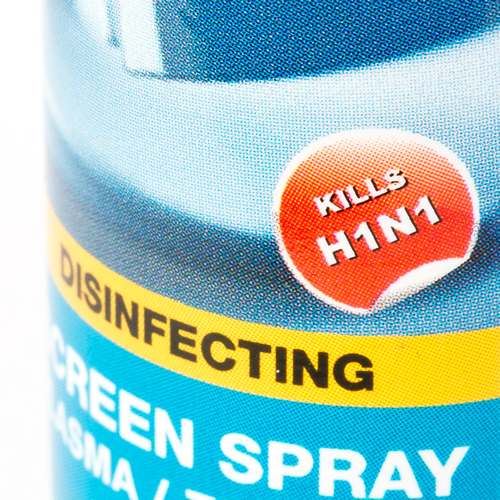 It is certified effective against Swine Flu (H1N1) and other Influenza viruses.